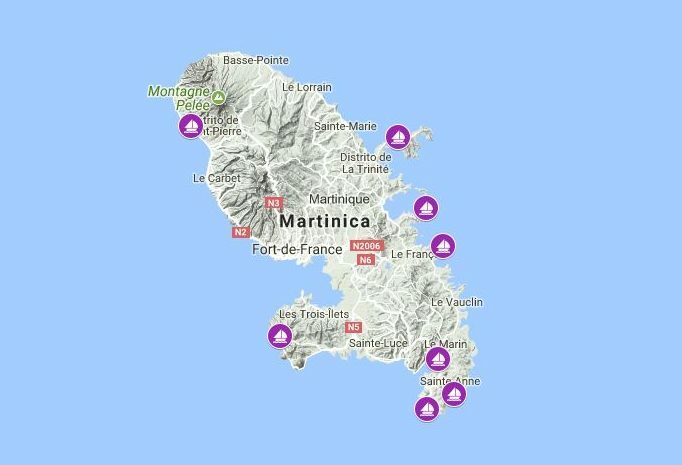 Here we propose a sailing route around the French island of Martinique. Below you will find a very interesting 7 day sailing route, which accepts many variations due to the number of beaches and ports near the route. 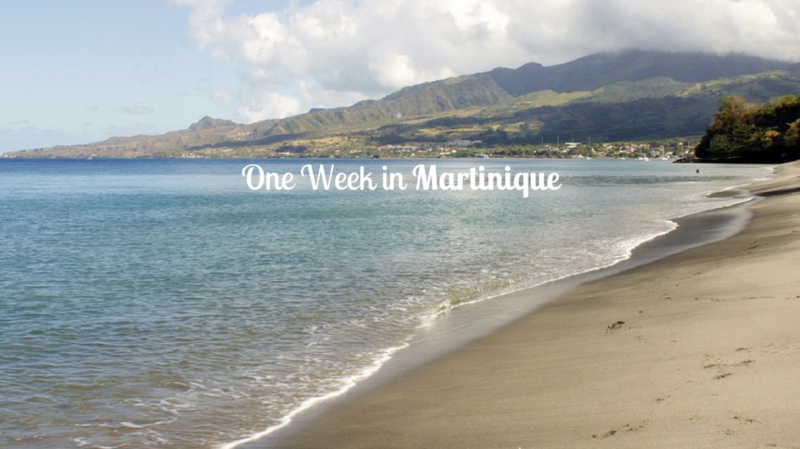 Day 1 of your sailing trip will start in the largest nautical base in the Caribbean, Marina du Marin, Martinique. It is just a 45 minute drive from the airport and therefore easily accessible straight after you land. Due to the large proximity of the marina, it has a lively atmosphere and holds countless boats. Here you will find an abundance of restaurants, leisure activities, services and shopping. 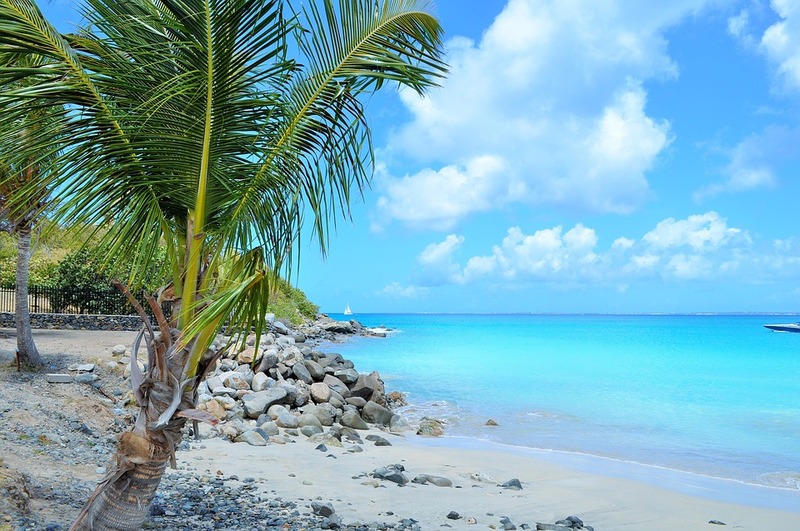 This is the perfect place to stock up on any necessities ready for your one week charter. 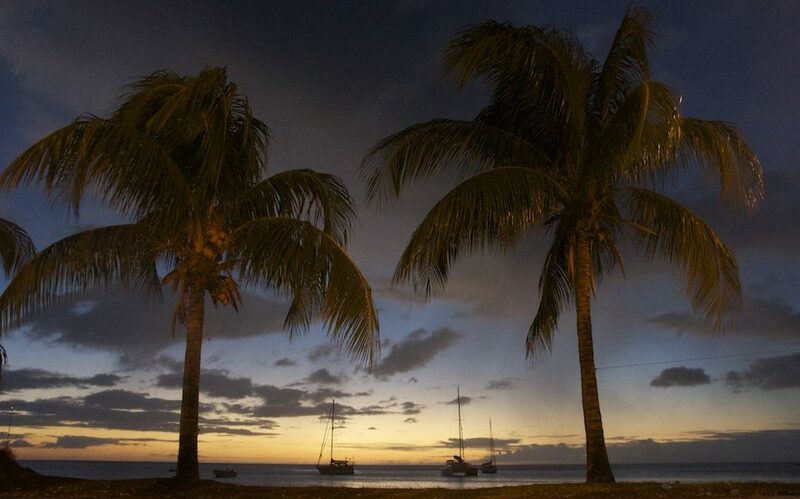 After a morning at base preparing for your voyage, you can set sail on a short hop to Sainte Anne. This is a great place to anchor, as the shallow water provides a good holding. Sainte Anne covers the whole area below the beach off Club Med Les Boucaniers, making it a great place to spend your first evening. Trying local delicacies is a must! In the afternoon, grab a spot of lunch and rent kayaks. You can do this for just a small cost on the island and floating on the serene water is a relaxing way to spend the afternoon. Alternatively, if you crave a slightly less relaxing afternoon make sure you visit Paintball Island. This place is seriously fun with a 5* rating, perfect for families or a group of friends! If pizza is your thing then enjoy your evening meal at L’Italien. The food is simply scrumptious. End your evening with a couple of drinks before hitting the hay. On day 4 make sure you spend a little time exploring Llets du Francois for the last time, and squeeze in any activities you may have not had time for the previous day. Enjoy a spot of lunch at La Ferme des Orchidées au Francois, and set sail for the Havre du Robert. En route you will cruise past the quaint little island of Loup Gaou. 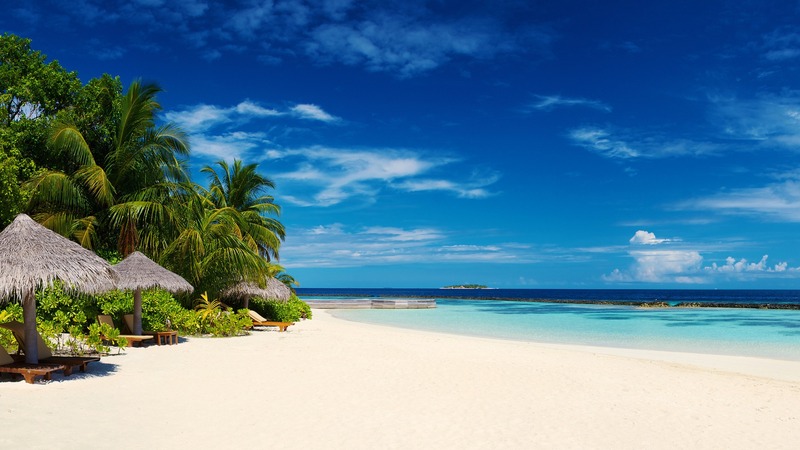 This deserted island is picture-postcard perfect with just 3 palm trees and coral pink sand. Anchor here for a few hours and enjoy the true stillness of this island. Day 6 is going to be the most scenic of days. 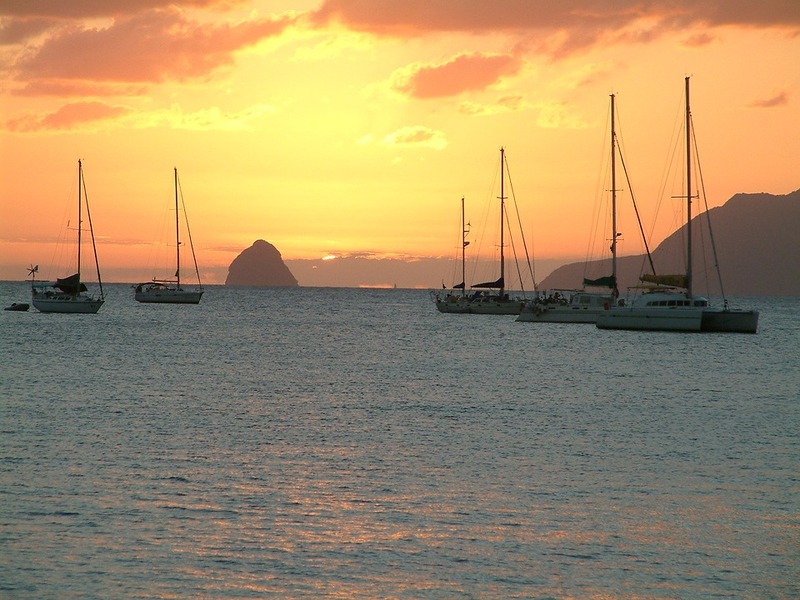 Sailing along the Martinique coastline will truly catch your eye with stunning panoramic views around you. 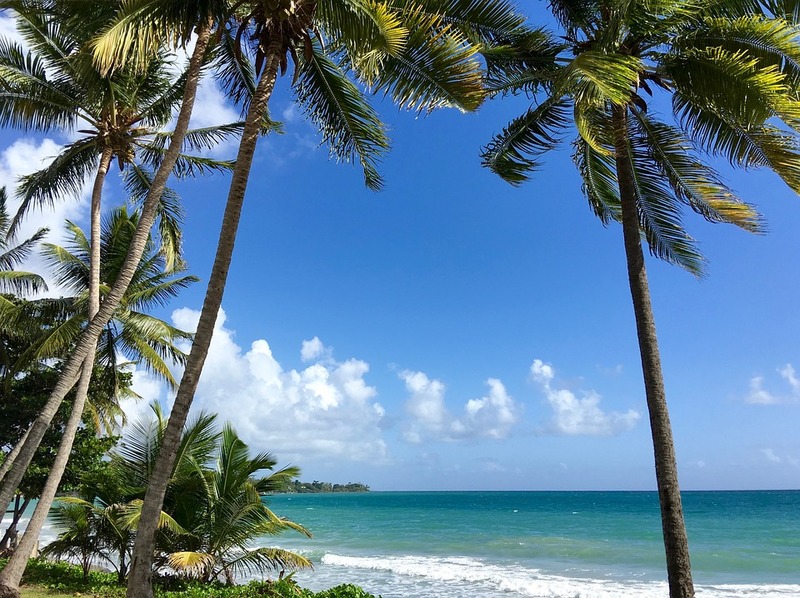 The next part of the sailing route takes you towards Saint-Pierre where you will cruise along the canal which separates Martinique from the Dominican Republic, with its various mesmerising landscapes. The tradewind is sure to drive you along for a 5 hour sail. 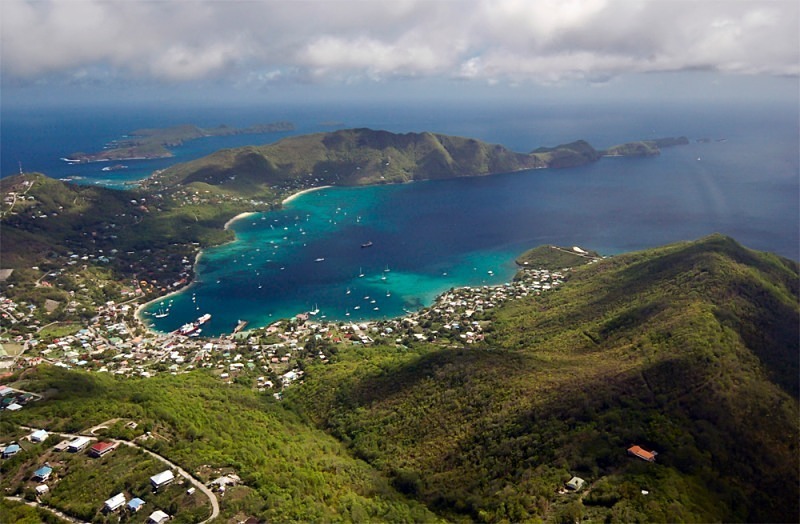 As you approach Saint-Pierre you will instantly notice its wide sandy beach, and beautiful village located at the foot of the Pelée Mountain. You have many options to choose from in this town. If you prefer to explore by foot then be sure to explore the Volcanological Museum which portrays an exhibition of relics of the catastrophe. Make sure you also head to the beach and sink your toes into the black sand. This place really is something else. 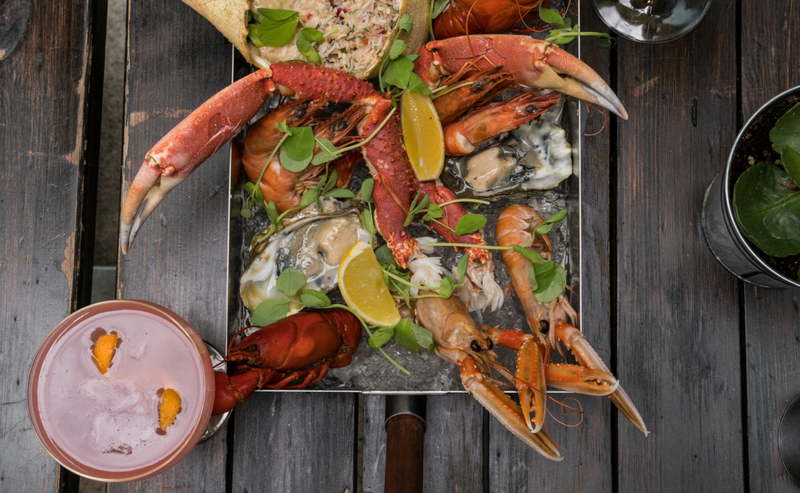 After a fun filled day, treat yourself to some fine dining at La Table de Mamy Nounou. Unfortunately day 7 is the last day of your voyage. However don’t be sad! You still have a very scenic route to take you back to the beautiful Marina du Marin. Feel that breeze in your hair and thoroughly enjoy your last full day of sailing. We hope you had a great week and have taken away many magical memories to last a lifetime. Or alternatively, if you would like to extend your trip, check out our 10-day and 14-day sailing routes.